Sparking intellectual curiosity and confidence to take on the world. 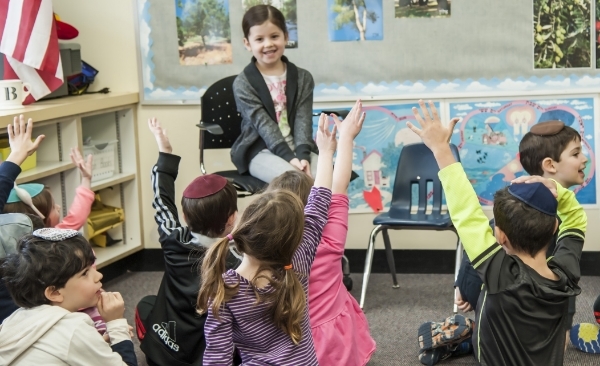 Heilicher Minneapolis Jewish Day School is a place for intellectual and spiritual growth. 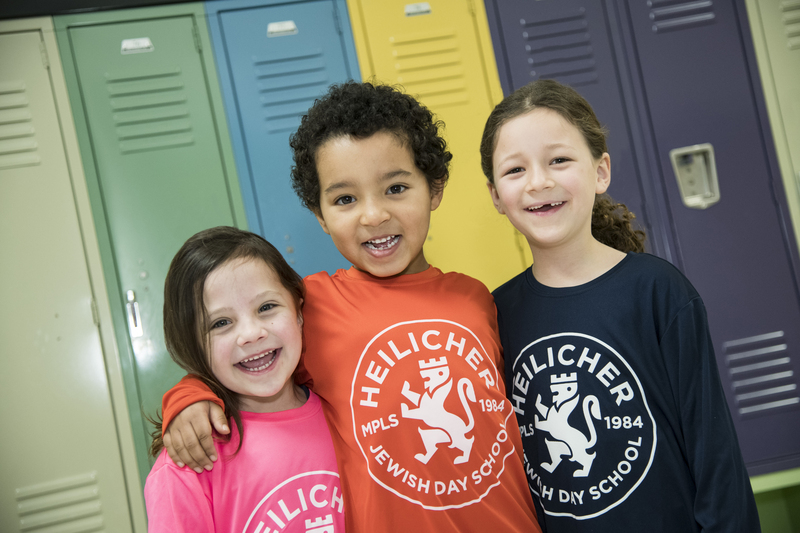 When you enroll your child at Heilicher, you instantly have a partner dedicated to providing a solid foundation for academic success, love of learning, and commitment to community. You will be proud of the person your child becomes. Head of School Yoni Binus gave his annual state-of-the-school address, focused on inquiry-based learning, new developments in Judaic Studies and the positive momentum we have going into next year. 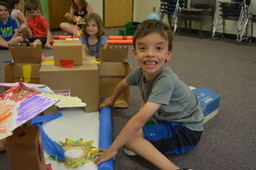 Heilicher and the Sabes JCC hosted its first ever STEAM Camp this summer available to campers entering grades K-6. (STEAM stands for Science, Technology, Engineering, Arts, and Math.) Taught by Heilicher teachers, the week featured a variety of STEAM-related activities designed for summer fun. Heilicher is alive with opportunities for learning and growth. Check out our upcoming events. 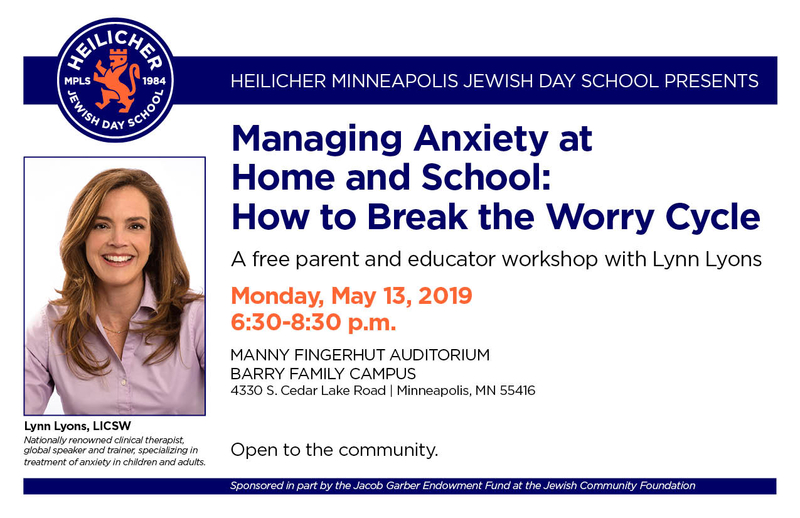 From our expert teachers to our whole-child learning philosophy, explore how Heilicher delivers on its mission to graduate life-long learners, creative thinkers, and self-assured leaders. Kindergarten is a joyful, nurturing environment for intellectual, emotional, physical, and spiritual growth. 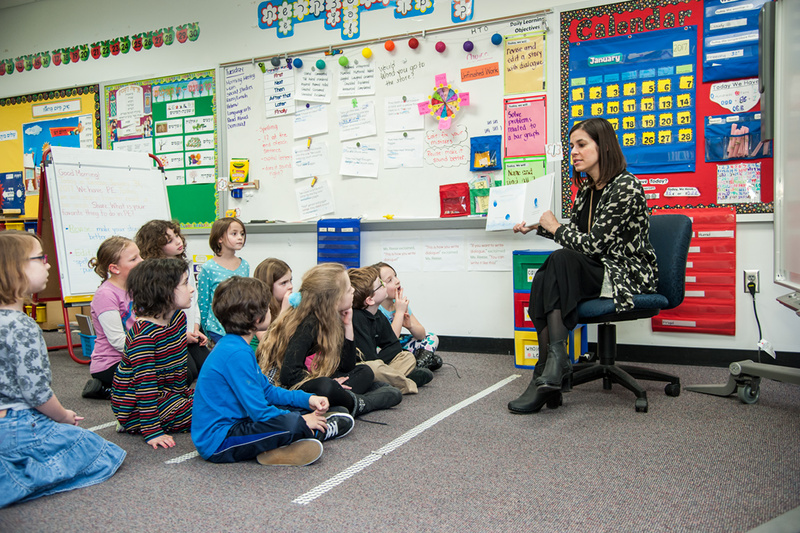 Discover how our talented teachers, integrated curriculum, and small class environment work together to create an extraordinary kindergarten experience. Expanding minds and nurturing confidence. Small class sizes and flexible student groupings allow us to tailor lessons to your child, based on his or her own learning style. We challenge students to reach for new heights, teaching academic and organizational skills that allow them to be creative problem-solvers and outstanding communicators who actively engage in their community. We strive to assure that each child feels connected and valued as they expand their knowledge and curiosity. Heilicher students engage in curricular community service projects within and outside the school walls. 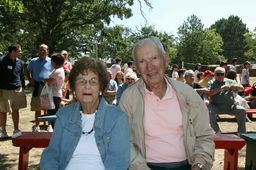 It's common to see inter-generational magic with parents, grandparents, and community leaders volunteering in the school. 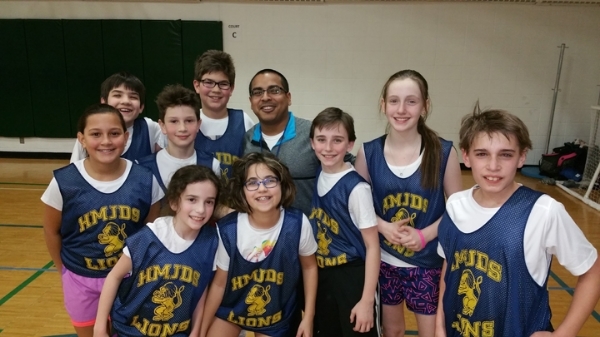 And fun and vibrant after-school programs in the arts, academics, and athletics add an important dimension to round out student life at Heilicher. Explore the Heilicher community. The best way to get to know Heilicher is to come see for yourself. Take a personal tour, meet our staff and teachers, and experience a slice of school life. Register today or read more information here.